This is one image from 2013 in some área. This is another image from 2014 in the same área, but darker. why? How can I display it like in 2013. 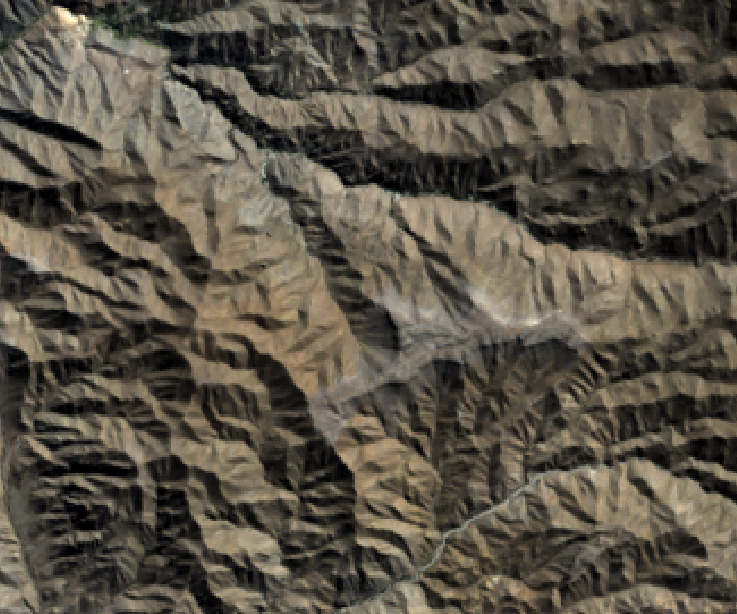 Both are Landsat 8 images. First, confirm whether the images themselves are darker or they are just darker in ArcGIS. For ArcGIS Desktop: Layer Properties->Symbology Tab->Stretch-> change ‘Type’ to None (for both images). Also confirm that the Channel/Band combinations are the same for both images. This should show you the images in their more raw form. I suspect the color won’t be exactly balanced since they are different images. You can play around with the Stretch settings until you get them similar enough for your tastes. Or research some color balance other image processing techniques to get them closer. Not the answer you're looking for? Browse other questions tagged landsat-8 satellite digital-image-processing or ask your own question. Extracting pixel values in satellite images using ArcGIS for Desktop? 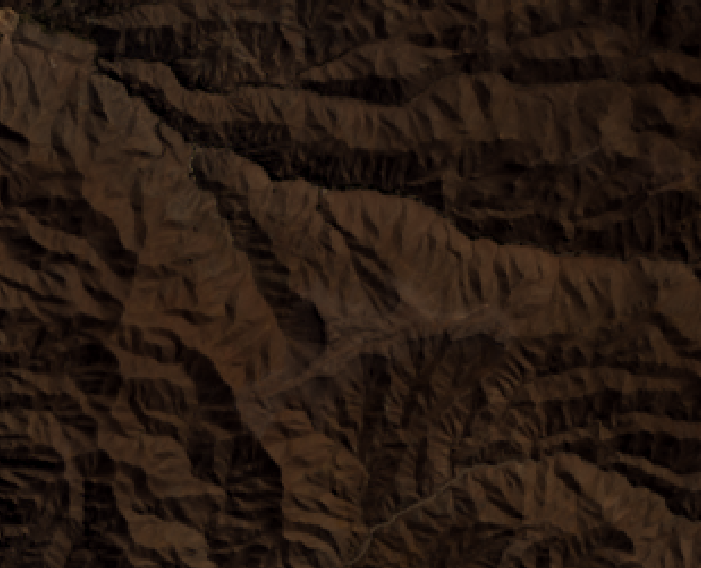 Extracting some part of a satellite image using mask?